 AVIONEWS - World Aeronautical Press Agency - EU. 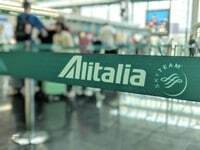 Vestager: "Alitalia and Fincantieri-Stx dossiers are on my table"
EU. 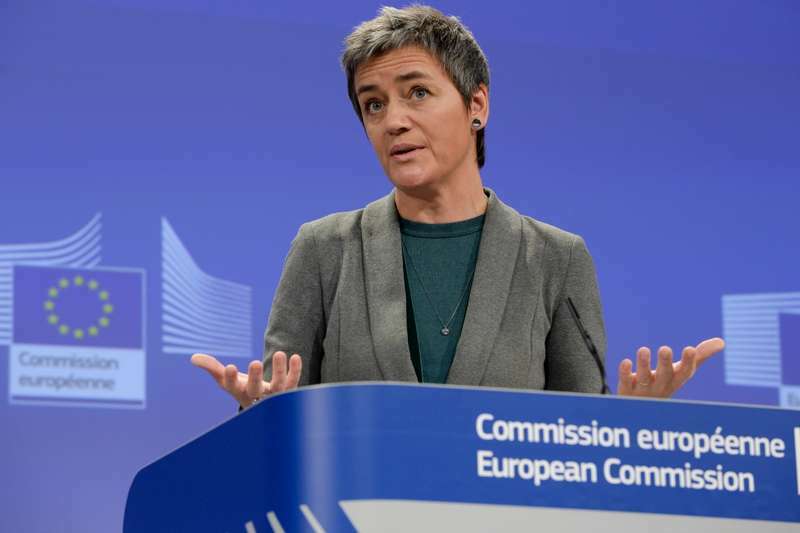 Vestager: "Alitalia and Fincantieri-Stx dossiers are on my table"